The Remke family of Micro-Link connectors is available in four different materials - PVC, PUR, TPE and Rubber - to protect against harsh conditions as well as environmental & temperature concerns. This family of connectors, cable assemblies and receptacles offer NEMA 6 and IP 68 protections in 2 thru 6 pole configurations, male & female, straight or 90 degree, single or dual keyway styles. 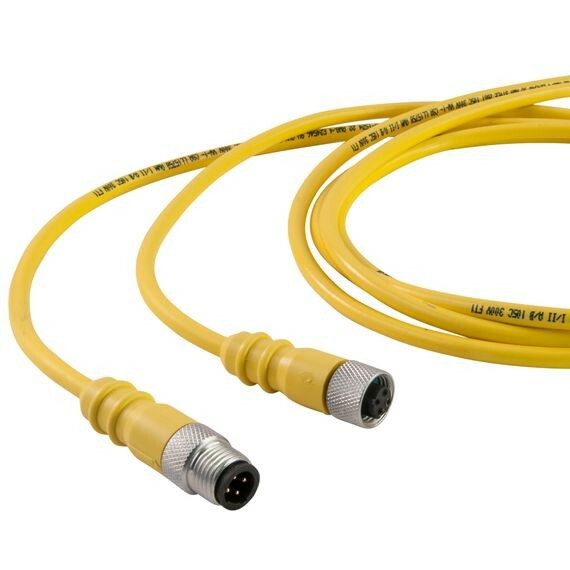 Micro-Link connectors have been designed for low amperage AC or DC control systems and are compatible with the pin configurations used by major U.S.and European sensor manufacturers. "Brass, Gold Plated Over Nickel"